Here is Part 1 of the cosplay competition at Stoke Con Trent on 15th October 2017. The final was held on the main stage (click here to view the final) and Part 1 was held outside the main entrance to the Kings Hall. 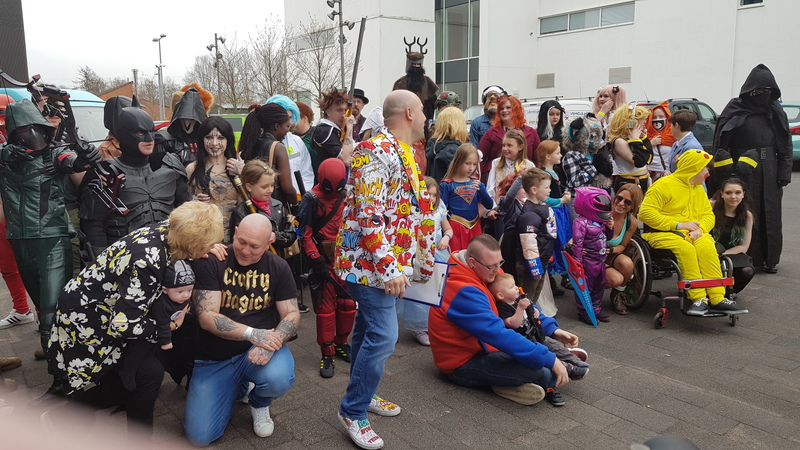 This entry was posted in Stoke Con Trent, Stoke CON Trent Oct 2017 and tagged Cosplay, Kings Hall, Stoke CON Trent on 2017-10-16T12:19:36+01:000000003631201710 by NSTV News Team. Here is the final of the cosplay competition at Stoke Con Trent on 15th October 2017. The final was held on the main stage. 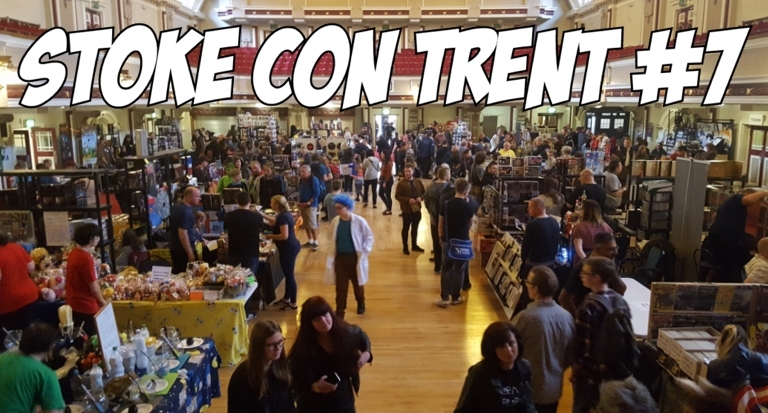 This entry was posted in Stoke Con Trent, Stoke CON Trent Oct 2017 and tagged Cosplay, Kings Hall, Stoke CON Trent on 2017-10-16T11:27:25+01:000000002531201710 by NSTV News Team.